 The CEA has revealed the finalists for the 2013 Mark of Excellence Systems Integrator Awards, presented by CEA’s TechHome Division. Winners will be announced at the 2013 International CES at an awards reception on Wednesday, January 9. • Cyber Home Networks, Inc.